In 2013, Dr Gunhild A. Stordalen funded a new initiative under the Stordalen Foundation umbrella; EAT, of of which she is a Director. EAT is a global initiative linking food, health and sustainability across science, business and politics. EATs main academic partner is Stockholm Resilience Centre, and the Initiative is being developed in close collaboration with world renowned partners such as Harvard University, Cornell University, University of California Berkeley, University College London, New York Academy of Sciences, CGIAR Consortium, The Lancet, The Chatham House, Google Inc., Deloitte, Tetra Pak, Confederation of Norwegian Enterprises, Norway’s leading financial group DNB, National Geographic Society, McKinsey Global Institute, WWF, International Union for Conservation of Nature, World Association of Chefs Societies, The Norwegian Institute of Public Health, University of Oslo, Norwegian Research Council and The Norwegian Veterinary Association, to mention but a few. The EAT Advisory Board consists of 32 renowned experts from all over the world, spanning from nutrition, human and veterinary medicine, to economics, politics and agriculture, to environmental and climate sciences, and meets 3 times a year. The Board is chaired by Professor Johan Rockstrom (Executive Director, Stockholm Resilience Center at the Stockholm University). The overall objective of EAT is to expand the interdisciplinary scientific knowledge platform on the interconnections between food, health and environmental sustainability, spur innovation along the food value chain, facilitate development of evidence-based policies as well as strategies to induce behavioral change at a population level towards healthier and more sustainable food. An important part of the EAT Initiative is the annual gathering of the community at the high-level EAT Stockholm Food Forum in Sweden. Over two days, a highly selective crowd of 500 international leaders and experts from science, business, politics and civil society, gather to discuss the intertwined challenges and urgent need for developing synergic strategies and solutions across disciplines and sectors. The two previous EAT Forums in 2014 and 2015 were successfully organized with delegates from 28 and 31 nations respectively, and a broad range of speakers, from such as President Bill Clinton or Dr. Francesco Branca (WHO), to the Prime Ministers of Norway and Sweden, respectively. 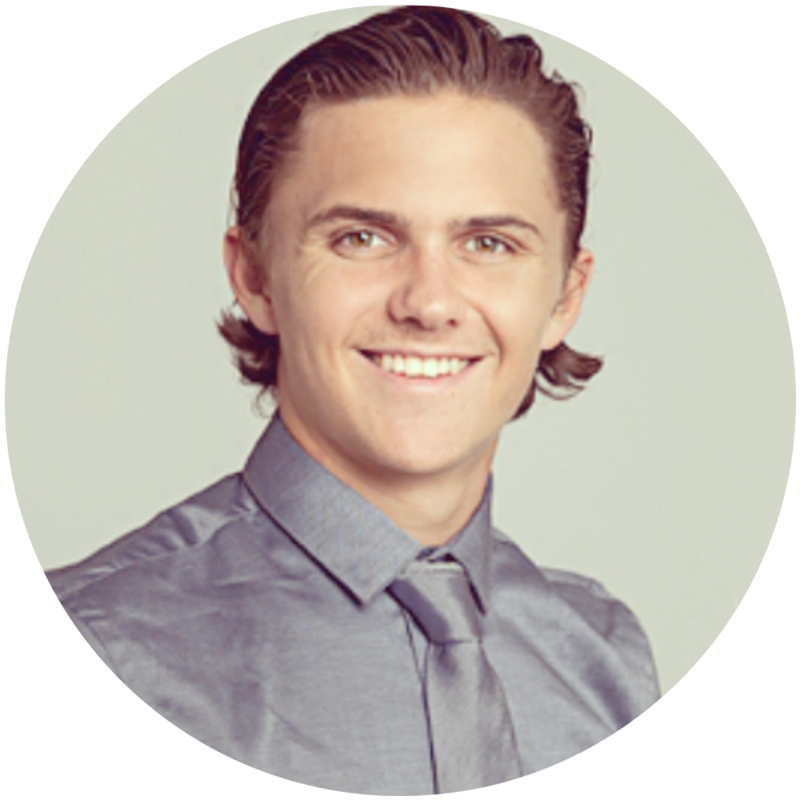 GreeNudge is led by Director Dr. Knut Ivar Karevold (PhD/Organizational Psychologist). The Executive Board of Directors is chaired by its founder, Dr. Gunhild A. Stordalen, and consists of a multidisciplinary team with a range of competencies related to climate change and behavioral change: Dr. Steffen Kallbekken (Scientific Director at CICERO), Benedicte B. Eie (Head of Communication, H&M Norway), Henrik A. Christensen (Partner, Ro & Sommernes Law firm), Einar Håndlykken (President of Odd Football Club, former President of ZERO) and Beate Nossum (owner and CEO, Beat Communication). The GreeNudge International Advisory Board (IAB) consists of the world's leading thinkers and researchers in behavioral economics. The IAB provides expertise and guidance related to the GreeNudge scientific research program and to applications of behavioral economics to achieve behavioral changes among consumers. The IAB members are Cass Sunstein (Harvard University), Richard Thaler (Chicago University), George Loewenstein (Carnegie Mellon University), Brian Wansink (Cornell University), Max H. Bazerman (Harvard University), and David Halpern Chief Executive of the Behavioural Insights Team BIT). The Zero Emissions Resource Organization (ZERO) works to delimit climate change caused by human activities and create solutions that help meet the growing demand for energy not harmful to the climate. ZERO assumes that in every sector of the economy there are technological alternatives that are emissions-free. It strives to promote these opportunities among policy makers and business people. 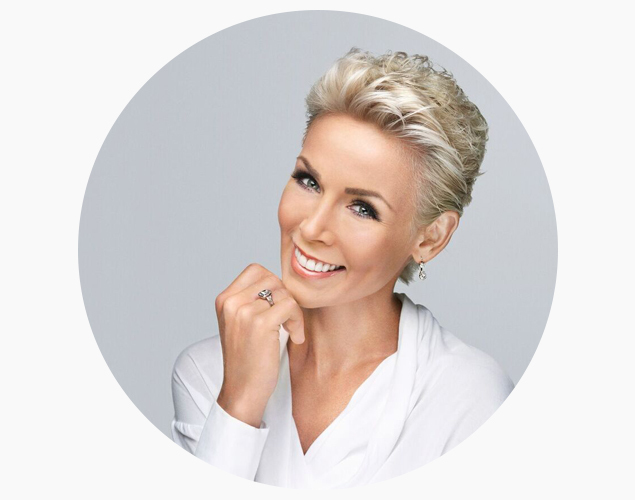 Gunhild A. Stordalen has served on the board since 2008. She has been directly involved in the ZERO conference, Scandinavia’s biggest climate conference on green growth and emissions-free solutions. ZERO was directly supported by Stordalen Foundation and Nordic Choice Hotels until 2013. The Stordalen Foundation, through Nordic Choice Hotels, supported the European Climate Foundation, as one of eight major core donors in years 2011-2012. The ECF was founded in 2008 to promote climate and energy policies that greatly reduce Europe’s greenhouse gas emissions and help Europe play an even stronger international leadership role in mitigating climate change. The organization has its own projects but also supports a number of climate organizations in Europe financially and strategically. Gunhild A. Stordalen served on the supervisory board from 2010 until 2012. In cooperation with the ECF and the British Medical Association (BMA) the Stordalen Foundation contributed to the conference «The Health and Security Perspectives of climate change» in London, October 2011. The conference drew the attention of doctors, military leaders and key players from the security industry who came together to discuss climate change from the perspective of health and security. Nordic Choice Hotels a Unicef sponsor. The Water for Life project has helped build water wells, improved water quality and sanitary conditions for school children in Malawi, Nepal, and Madagascar. I 2012, Nordic Choice and Unicef initiated a new three-year agreement: Free to Grow. This project will help more children grow up free from violence and violation of their rights. Rainforest Foundation Norway cooperates with indigenous peoples to save the rainforests of the Amazon, Asia and Africa. They work to observe and preserve forest areas, secure the rights of the indigenous peoples, influence national and international politics, and regulate business practices in order to stop the destruction of the rainforests. Nordic Choice Hotels has a comprehensive collaboration with the Rainforest Foundation. Petter A. Stordalen is an active ambassador for the cause. And for every hotel night booked, Nordic Choice Hotels channels the means to preserve 100 square meters of rainforest. In 2011, the company helped preserve 53 600 hectares of rainforest, thereby helping store 18.3 million tons CO2. In July 2012, 250 specially invited investors, business leaders, top academics and policymakers meet to discuss new and profitable solution to the climate, environmental and development issues of our time. The Stordalen Foundation and The Rothschild Foundation will co-host and sponsor as the Smith School of Enterprise and Environment at the University of Oxford holds the Re|Source 2012. Former US President Bill Clinton, filmmaker James Cameron and Nobel Prize winning economist Amartya Sen as well as other influential speakers will address the conference. The Stordalen couple has supported the Norwegian Animal Protection Alliance over several years – both as project contributors and as spokespersons in the fight against fur farming in Norway. The Norwegian Animal Protection Alliance works for the rights of animals and for animal protection in Norway. It bases its work on sound professional criteria. The Stordalen Foundation also supports other initiatives that promote animal welfare such as the Blue Cross (animal welfare charity in the UK) and Dyrebeskyttelsen Kongsberg. We regret to inform you that Stordalen Foundation currently does not review applications on other than strictly by-invitation basis.